Thai honey is very special! Regular consumption of a small amount of Thai honey helps to improve the immune system positively affects multiple organs and tissues, as well as contributing to its rejuvenation. 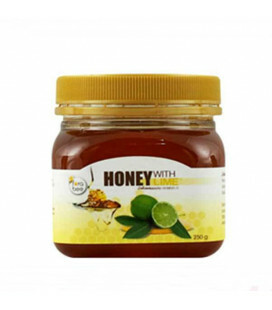 These properties of honey from Thailand are due to its complex structure, which includes vitamins, minerals, enzymes, micro-and macro elements, sugar and other substances. 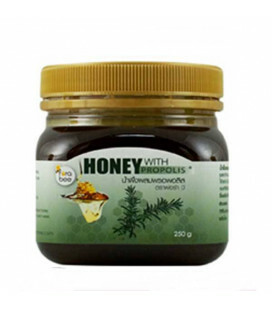 Thus, in the Thai honey is a huge number of components that are essential to the human body. 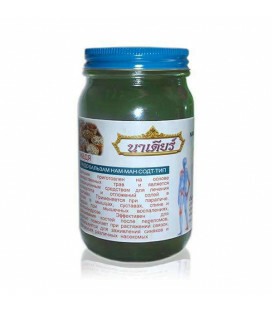 But special effects honey from Thailand has on the immune system, which carries out the main combat pathogenic microorganisms regularly "attacking" us. The unique composition of nutrients can strengthen the immune system as a person and make him immune to their effects. 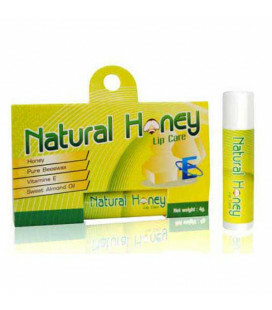 Natural protection of the skin of the lips. The basis beeswax and real honey! Balm nourishes the skin, saturates it with vitamins of group B (B1, B2, B6), vitamin E and folic acid. Ideal for facial skin care and anti-aging!Delicate cream, light and fragrant, leaves no feeling greasy, absorbs quickly, giving freshness, comfort, and incredible smoothness, providing every cell of valuable substances, and are protected from external aggression. 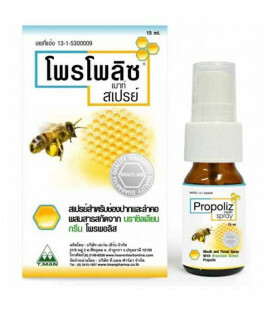 Thai spray with the propolis will help to effectively cure a sore throat and tonsillitis. 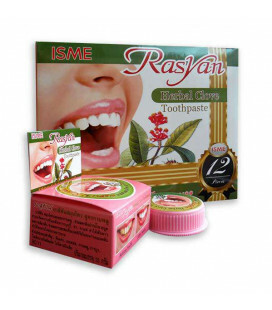 Eliminates the sore throat and cough, relieves toothache, helps with loss of voice, inflammation of the oral cavity and eliminates bad breath. 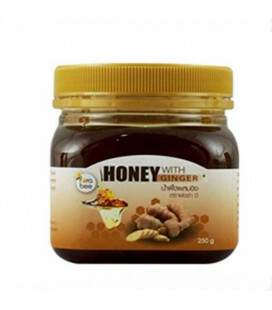 You can use this Honey with Mango just as you would use regular honey - it's great on scones, in tea or in smoothies. Enjoy it every day, every way! 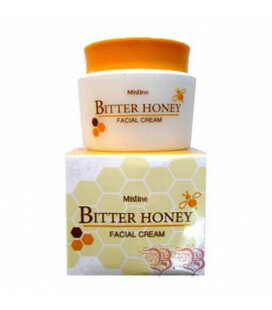 Containing propolis extract, which is a natural substance which is collected by honey bees and is well known for its antibacterial properties, this product is excellent for after sport uses or for areas that need little extra hygiene care, especially for those with blemished and irritated skin. 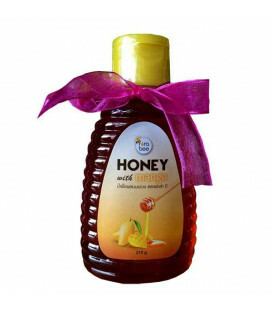 Honey with propolis is the honey enhanced with Brazilian green propolis extract. Propolis is a tree resin used by bees to protect the hive from diseases. Rich in flavonoid contents, propolis has very strong antibiotic properties. It helps inhibit bacteria and viruses and reduce inflammation as well as boost up the immune system. Honey with lime a mixture of longan honey and fresh lime juice. With many essential nutrients found honey, it acts as antioxidants and is good for boosting up your energy and vitality while Vitamin C in lemon is effective to increase immunity to fight common cold, cough and sore throat. With the combination of 100% beeswax and vitamin E, this natural lip balm stick moistures your lips, provides long-lasting protection from skin-damaging as well as helps healing when it’s chapped or cracked. 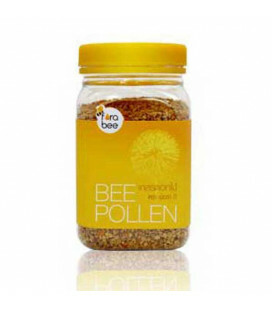 The pollen is rich in protein of highest quality. 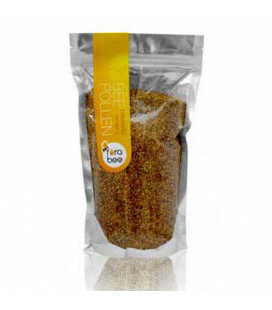 The pollen is rich in protein of higher quality than protein from meat, milk, eggs. 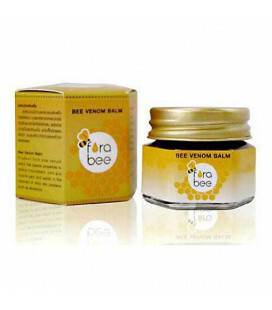 Balm containing bee venom has properties to help relieve joint pain caused by rheumatoid arthritis. 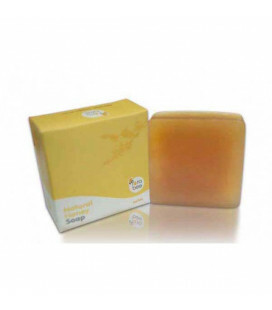 Forest Flora honey soap enriched with honey. 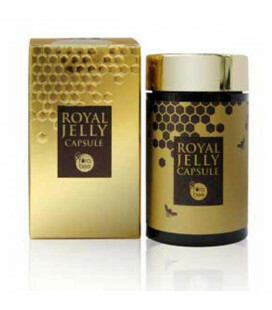 Royal Jelly products. Bringing fresh Royal Jelly Freeze dry process into a powder with advanced machinery in order to extend the shelf life.